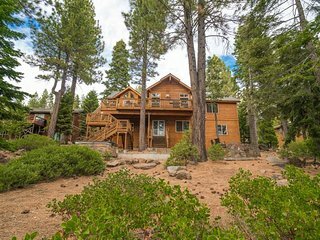 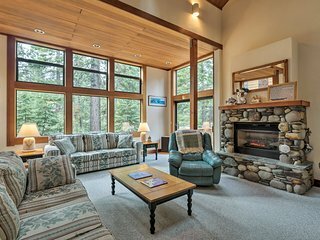 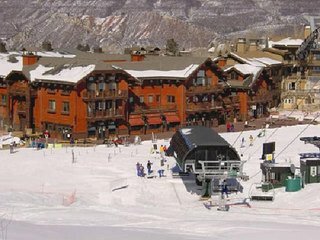 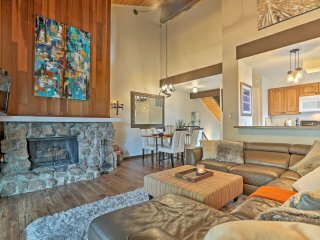 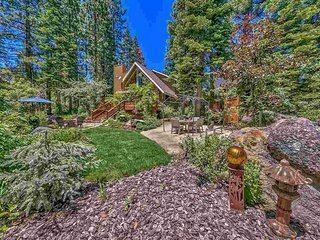 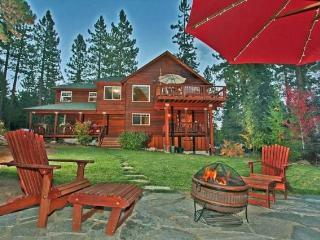 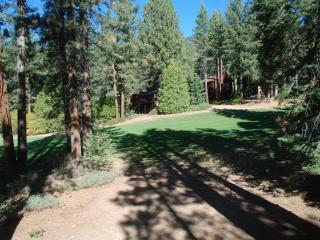 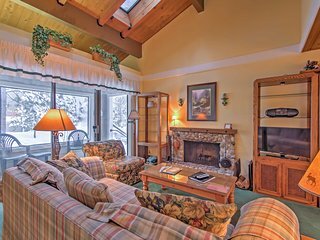 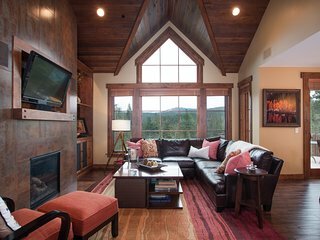 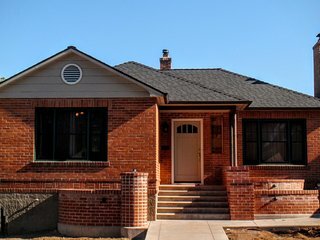 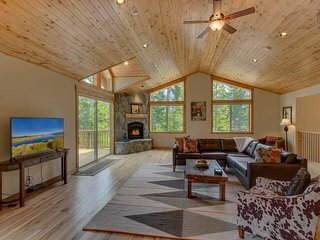 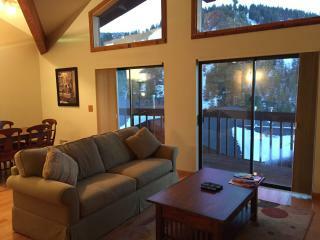 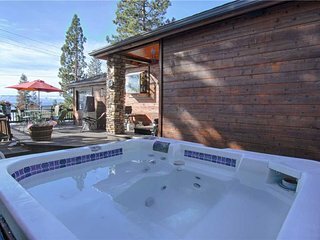 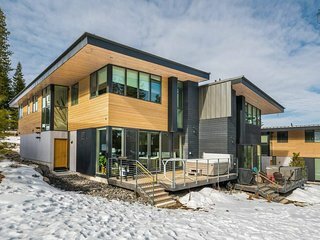 Northstar Home w/Views & Free Ski Shuttle Service! 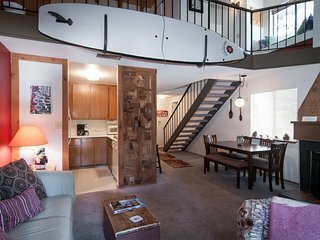 Quiet 3BR + Loft Kings Beach Condo w/ 2 Decks! 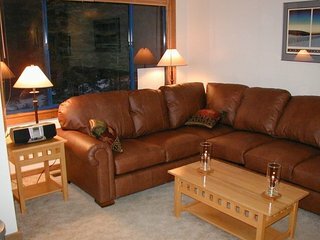 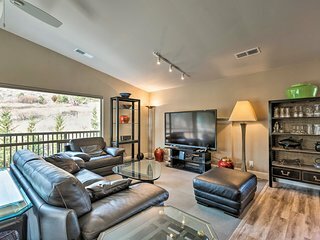 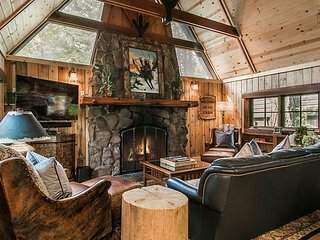 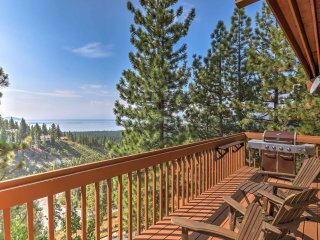 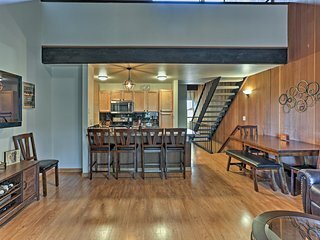 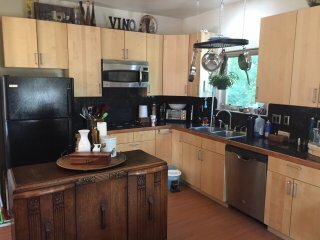 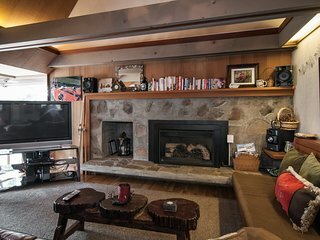 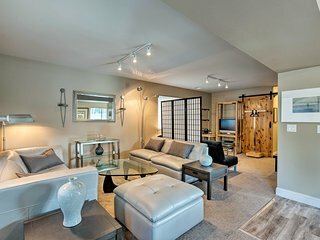 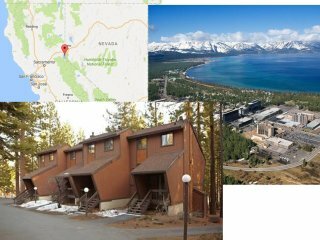 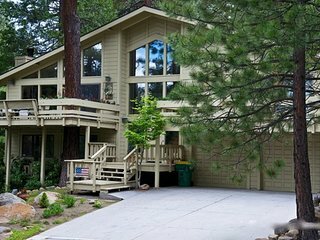 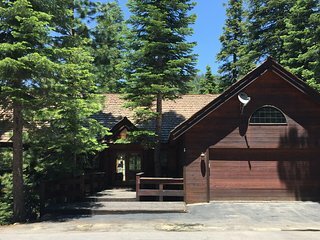 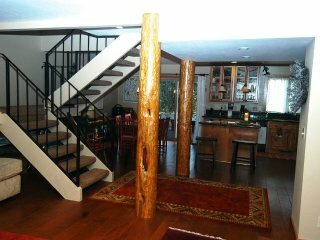 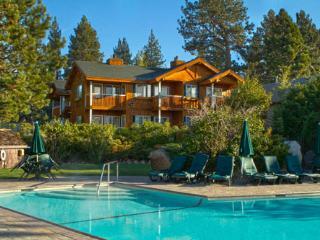 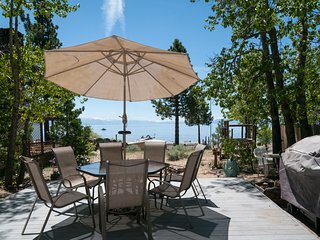 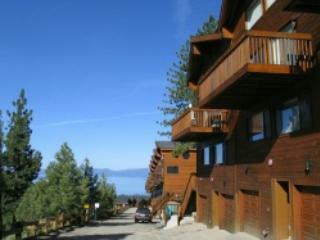 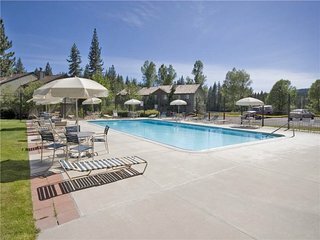 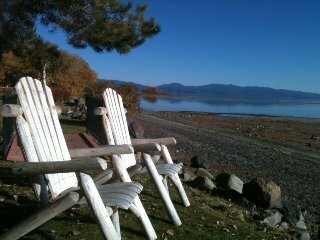 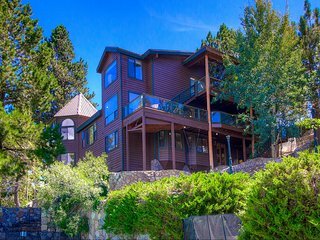 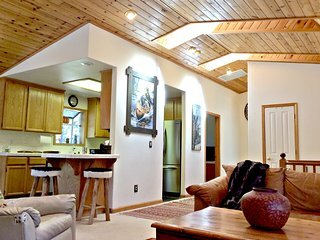 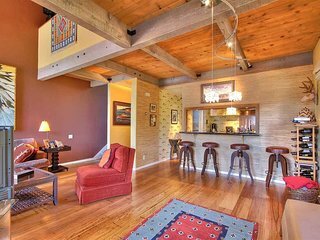 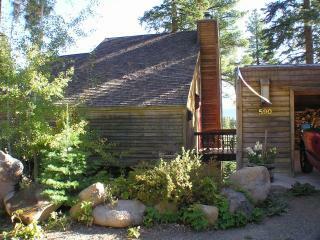 2BR+Loft Tahoe City Condo 1 Mi from the Beach!